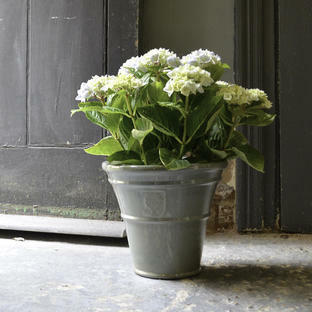 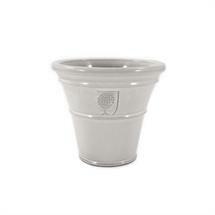 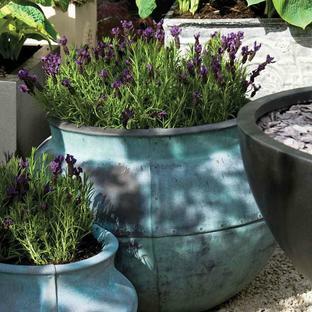 Beautiful, classic styled planters which are suitable for outdoor use. 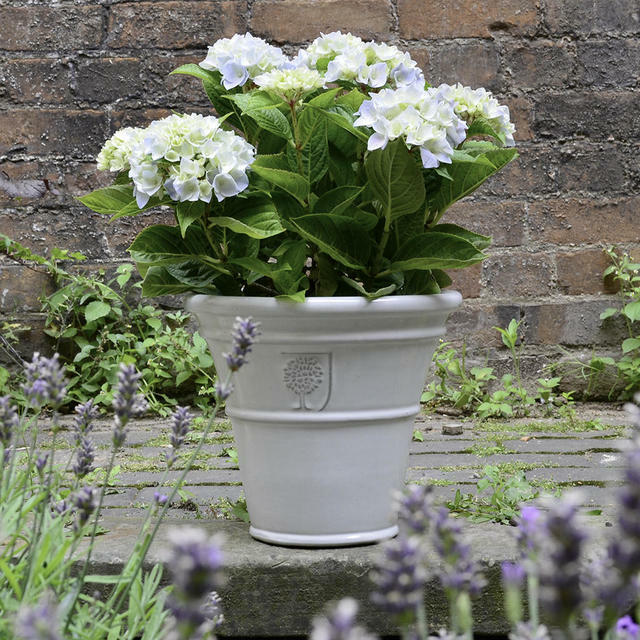 The planters come with good sized drainage hole and have a 10 year guarantee against frost damage. 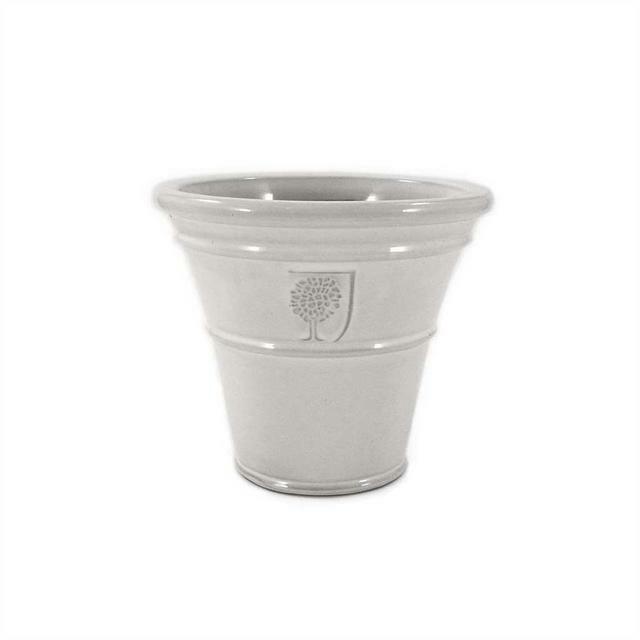 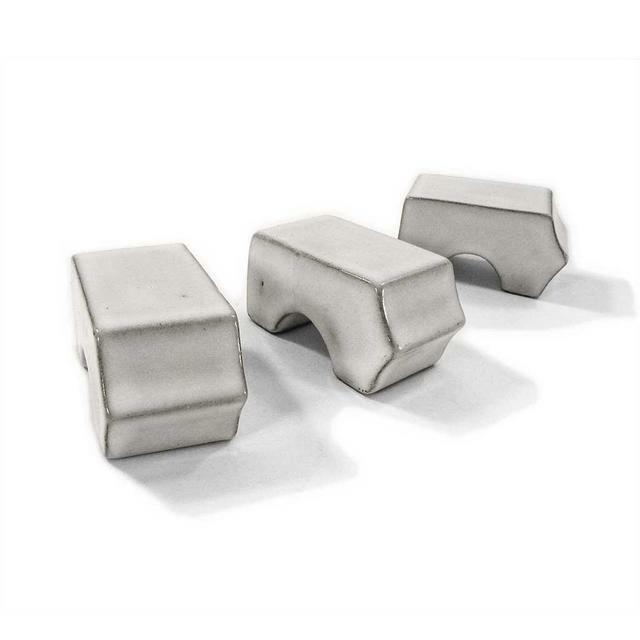 The feet are ideal to be used in the winter to lift the planter off the ground to prevent frost damage to both plant and pot. 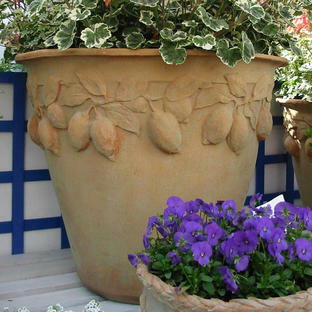 The planters are made from high fired terracotta.